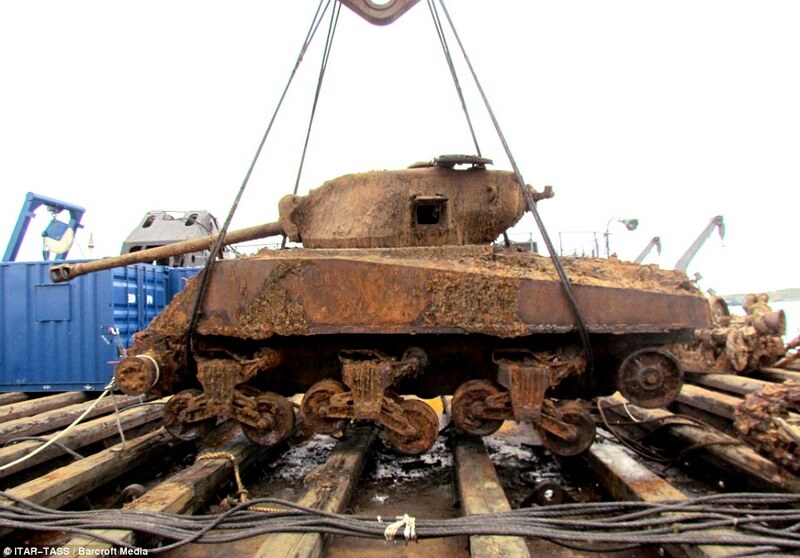 Several cargo ships loaded with Sherman tanks were sunk during the war. 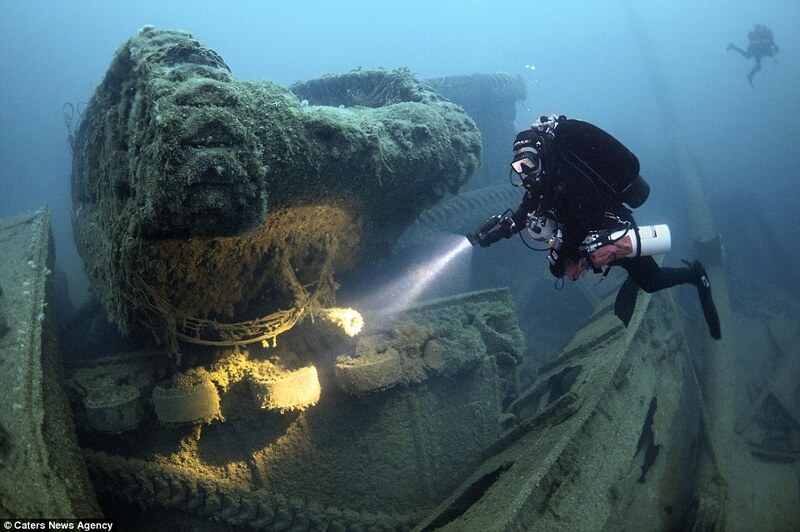 A couple of these wrecks have been discovered. The first we’re going to talk about is the SS Empire Heritage, originally named Tafelberg. She was a steam tanker built in 1930. 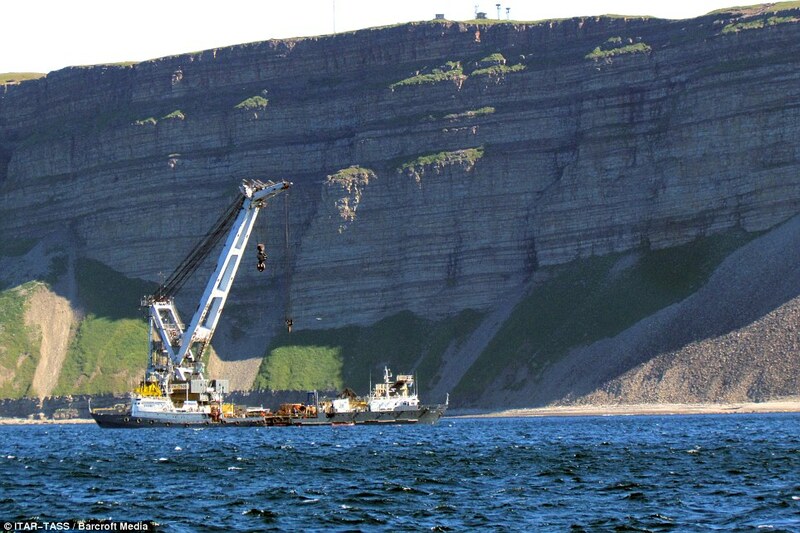 She was 508 feet long and just under 14,000 gross tons. She was built by Armstrong W.G. & Whitworth Co. Ltd. Her captain’s name was James Campbell Jamieson, and she had a 76 man crew and she had 160 people on board. She was reroute from New Your to Liverpool with 16,000 tons of fuel oil and 1900 tons of cargo, including Sherman tanks. On September 8th 1944 just 15 miles north of Donegal Northern Ireland, she was torpedoed by Nazi Submarine U-482 with the loss of 113 lives. From what I can tell, the wreck was discovered in 2014 and is 220 feet below the sea, just within reach of very technical divers. They took some very interesting pictures. The next wreck were going to talk about is the SS Thomas Donaldson. She was a 7200 ton Liberty Ship built in 1944 by Bethlehem Fairfield Shipbuilding Corp. Ltd. in Fairfield California, under the command of Robert Headden. 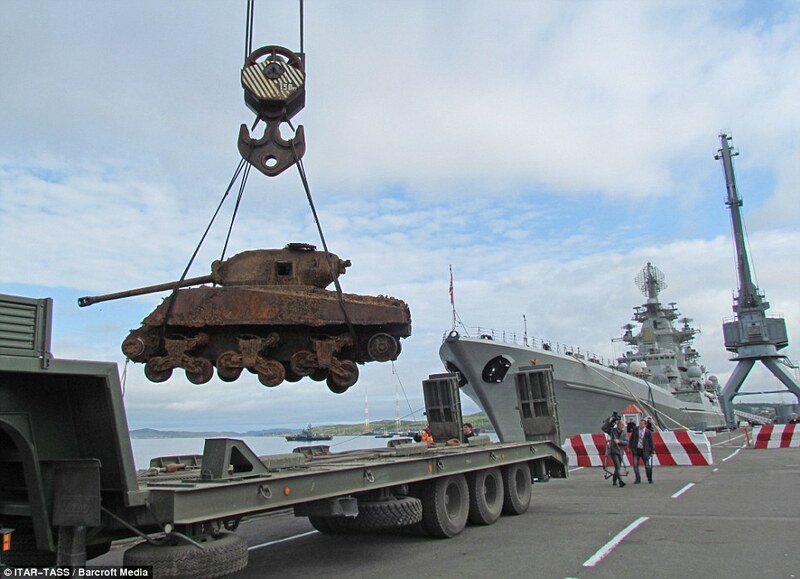 She left Loch Ewe, Scotland, as part of Artic Convoy JW-65, on March 11, 1945. The convoy she was a part of had 26 ships and the SS Thomas Donaldson was the only one that didn’t make it to the Russian Port in the Kola Inlet. 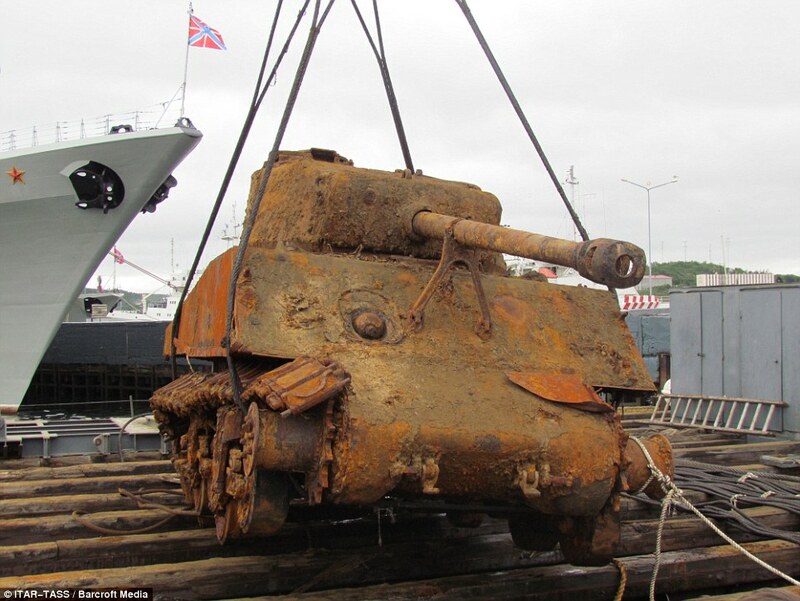 Late on the afternoon of the 20th, the Nazi U-boat U-968 attacked the convoy. They were just twenty miles south of their destination when the Nazis struck. 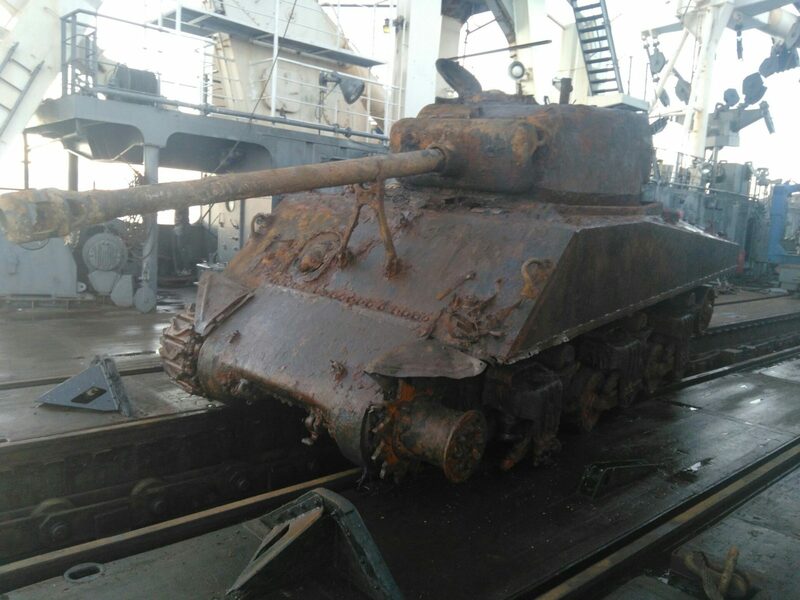 The Ship was hit by a single torpedo that took out the ships engine. It also killed three of her crew. The Captain ordered the ship abandoned due to her dangerous cargo, but a small crew including the Captain stayed aboard and tried to save the ship. She was taken under tow, and almost made it in, but sunk short of the port. Only one more crewman died of his injuries and the whole repair crew made it off. In July of 2014 a Sherman was recovered from the wreck, and they say there are two more down there that can be recovered as well. 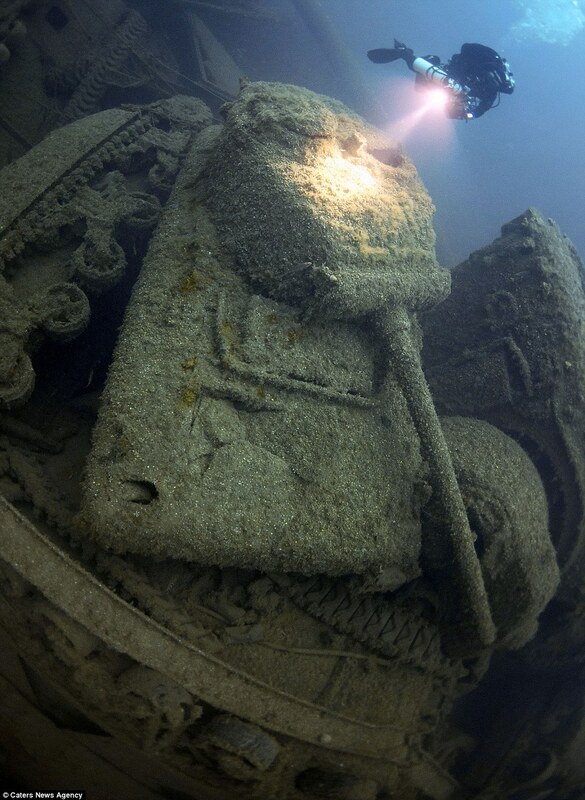 An M4A2 76 W tank recovered from the wreck of SS Thomas Donaldson, sunk on March 20, 1944. Why are the Russian sailors involved? No idea, maybe it was their navy that brought it up? 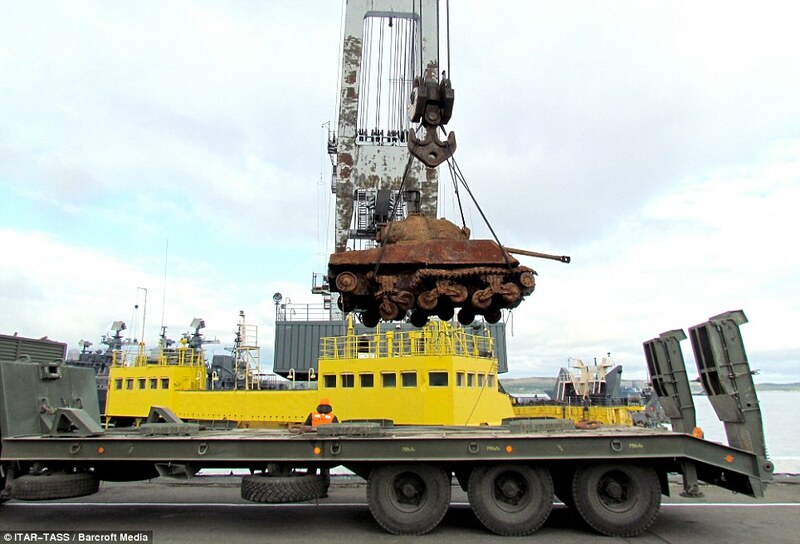 The tanks were being delivered to the Russian port in the Kola Inlet. 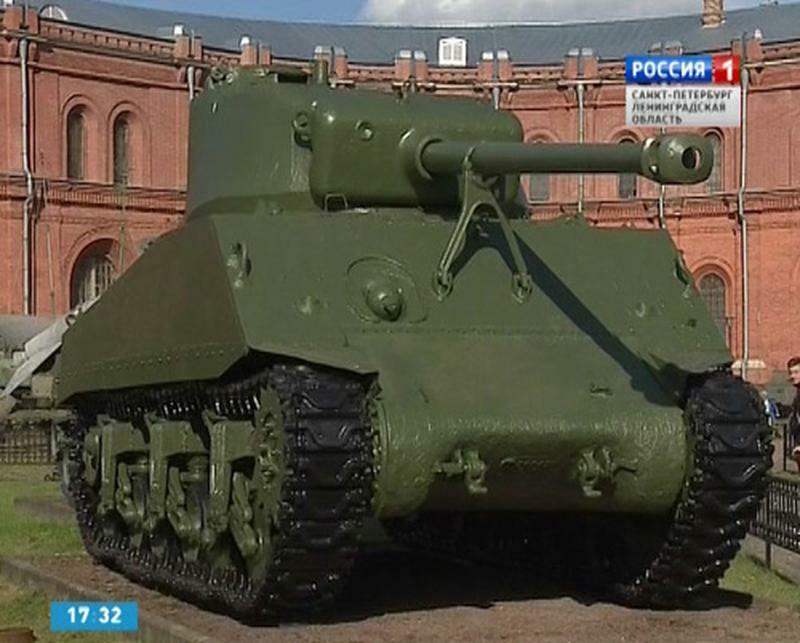 They were lend lease Shermans in Russian waters. 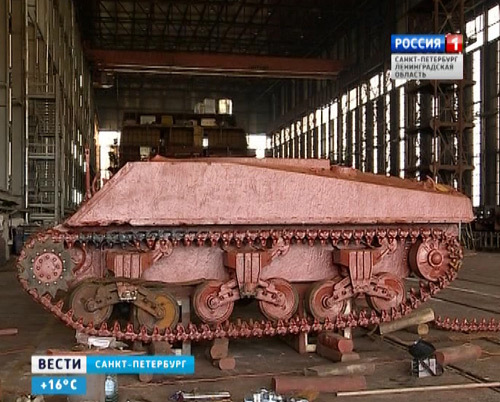 Some M4a2s were used by the Marines but most were sent to Russia. That is why the Russians recovered them. 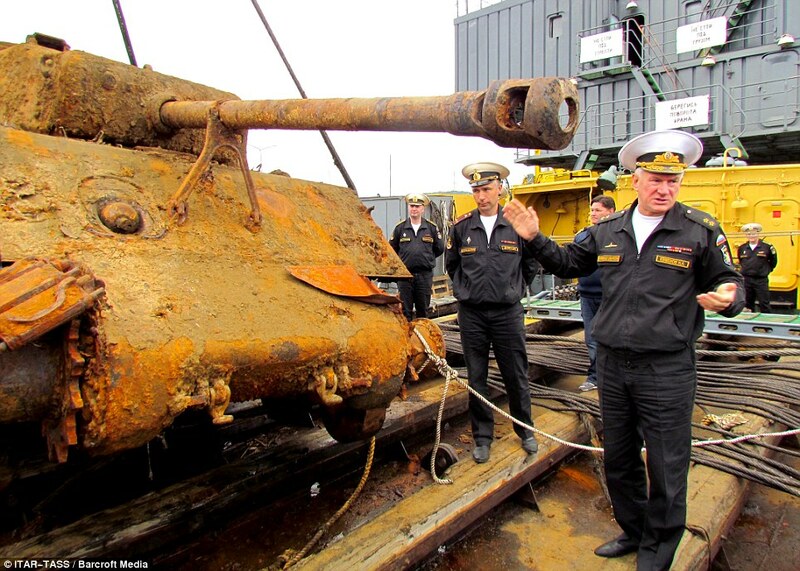 Others believe that the error was due to the commanders aboard the ships from which the tanks were launched.